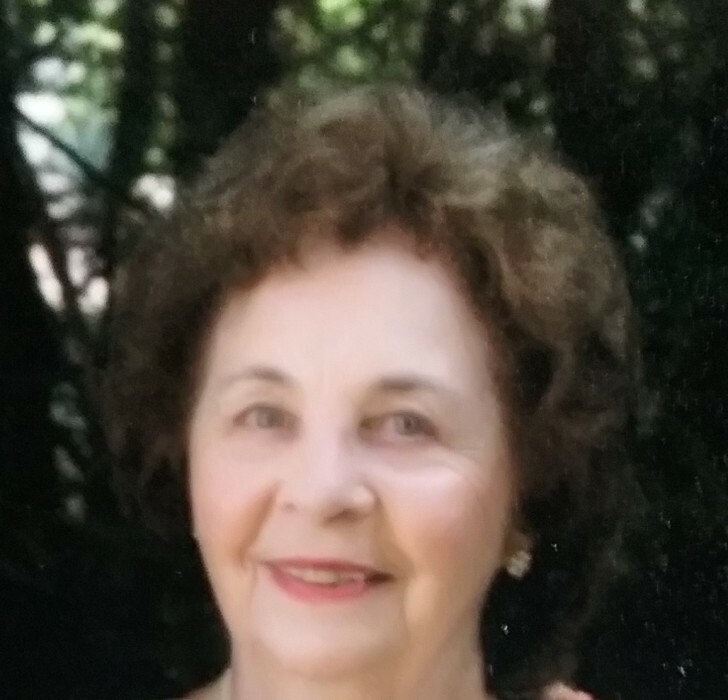 Anna May Karuza, 82, of Dallas, passed away Saturday, December 1, 2018 at Wilkes-Barre General Hospital. Born Anna May Carr in April 21st, 1936 on Bunnell Hill, Meshoppen, she was the daughter of the late James Lawrence Carr and late Catherine Helen Davenport. She attended Athens High School and Luzerne County Community College where she earned her degree in Accounting. She had received many recognitions as an accountant and manager with H & R Block and later having her own practice and finally volunteering with Retired Senior Volunteer Program (RSVP). Anna had many hobbies such as bowling, genealogy, and flying her airplane ‘Miss Melodie’ out of Wyoming Valley Airport. She was a Sunday School teacher at Back Mountain Harvest Assembly Church where she was a member since 1964. She was also an owner of Dino’s Pizza, Luzerne with her late husband. She was preceded in death by her first husband Dean Bartorillo and her second husband, Stanley Karuza as well as her stepmother, Barbra (Dawson) and sisters, Ethel J. Gray and Catherine L. Bobkowski and brothers, David E., Daniel R., and Lawrence J. Carr. She is survived by her sons, Dean J. Bartorillo, Sweet Valley, Jim W. Bartorillo and his wife, Jolene (Schooley), Kingston Twp., Patrick K. Bartorillo and his wife Brenda (Cordick), Roanoke, VA, and Robert T. Bartorillo and his wife Lyn (Farruggia), Hughestown. Grandchildren; Dean, Seth, Nick, Jules, Joey, Makena, Gianni, Nico, Luca and Great Grandchildren; Kaylie, Gianluca and Juliette. Ann is also survived by her sisters Rose Lightner, York and Diana Stedge, Blountsville, Alabama. Funeral service will be held privately at the wishes of Anna’s family. Arrangements are under the direction of The Richard H. Disque Funeral Home, Inc., 2940 Memorial Highway, Dallas.